These gift card accordion holders and their messages were developed specifically for that episode of the Ellen Show. However, the idea of the card holder itself was developed by Digitas. JohnsByrne offered suggestions for how the gift card holder could be designed to open more easily and also created two ways to decorate the accordion style holders. Featured on this card holder is an embossed pattern with blue tinted coating, in a snowflake shape and with the eBay logo. The other includes an overall luxurious soft touch coating. 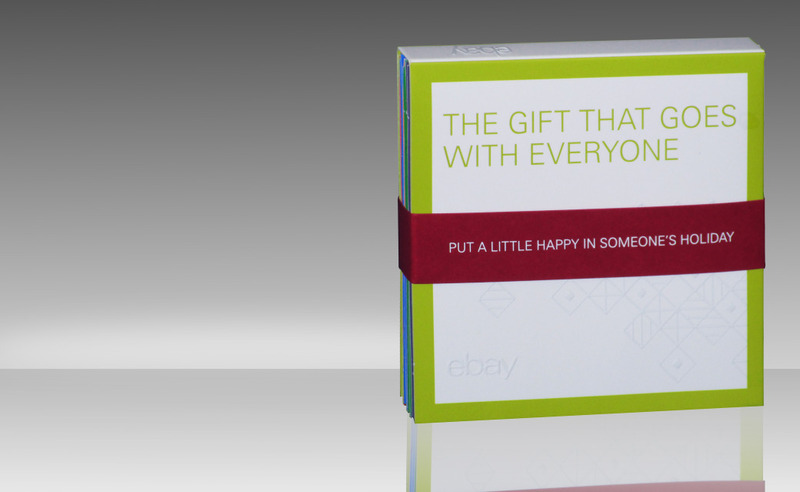 While it may seem trivial, a gift card’s packaging and presentation is an important part of the card and impacts how recipients feel upon receiving the gift. Some cards are flashy and eye catching, but in this case subtle packaging was our customer’s choice. When someone gives a gift card to a loved one, they usually want to express feelings of warmth and love towards the recipient. A softer, more subtle package supports those intentions. 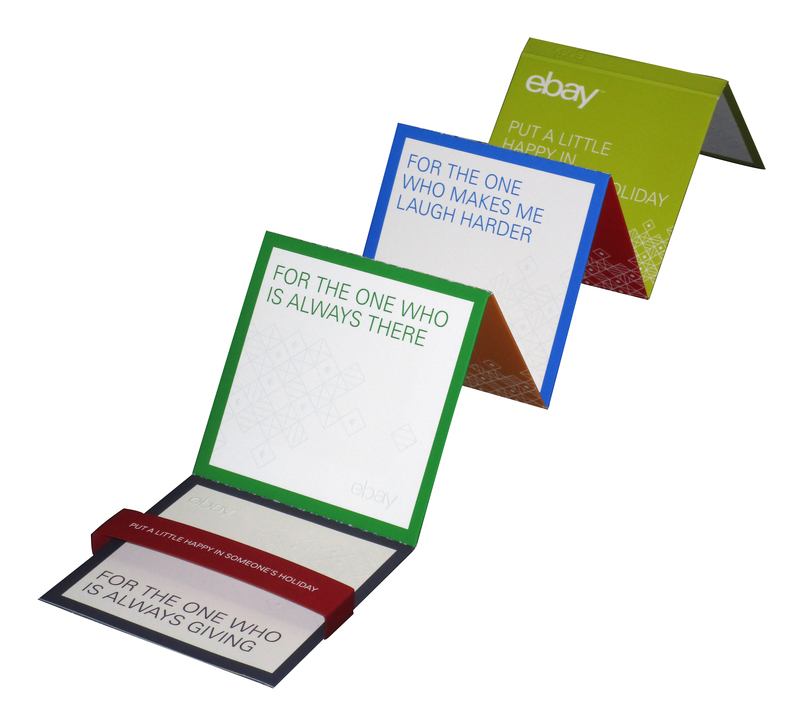 Digitas wanted to use the right techniques in designing the gift card holders, making them the perfect gifts for treasured friends and family members. A soft touch coating was used to give the overall piece a softer finish incorporating a subdued combination of embossing and a blue tinted coating finishing technique. 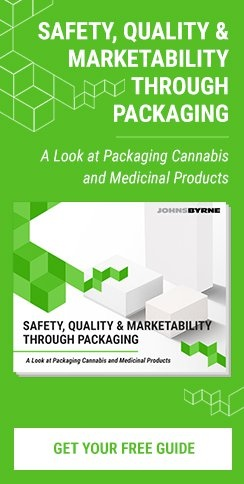 At JohnsByrne we specialize in creating unique and one-of-a-kind packaging for all seasons. For more information on the innovation packaging solution we offer—including beautifully designed gift card holders—contact us today.